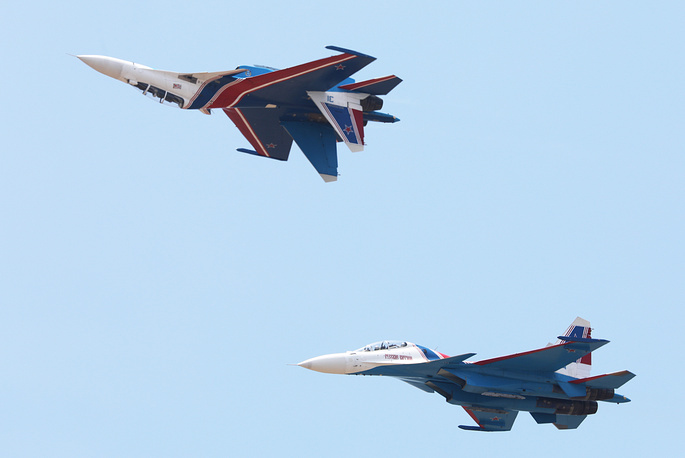 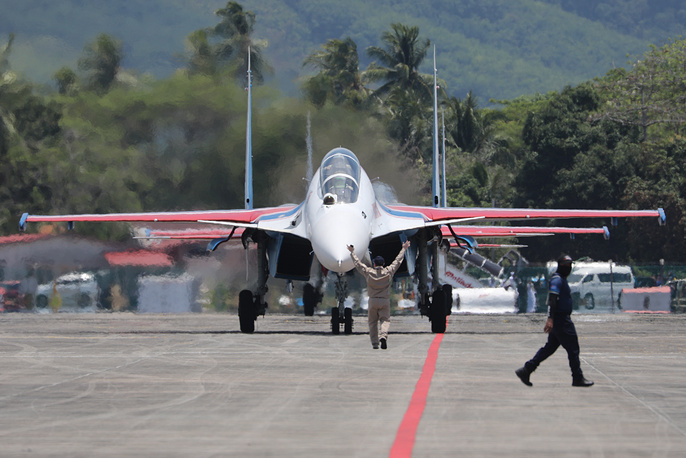 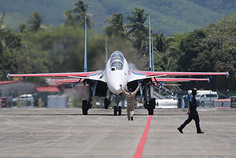 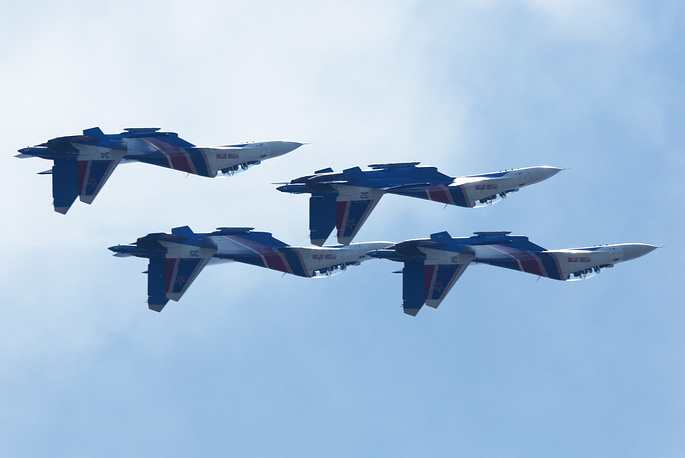 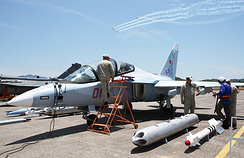 Sukhoi Su-30SM fighter aircraft of the Russkiye Vityazi [Russian Knights] aerobatic team perform at the Langkawi International Maritime and Aerospace Exhibition (LIMA 2019) on Malaysia's Langkawi Island. 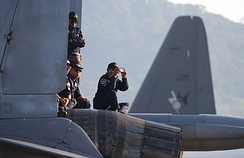 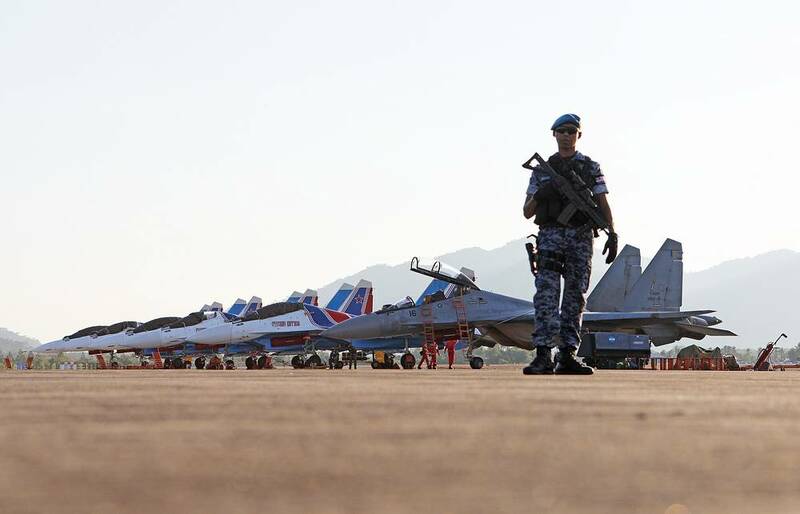 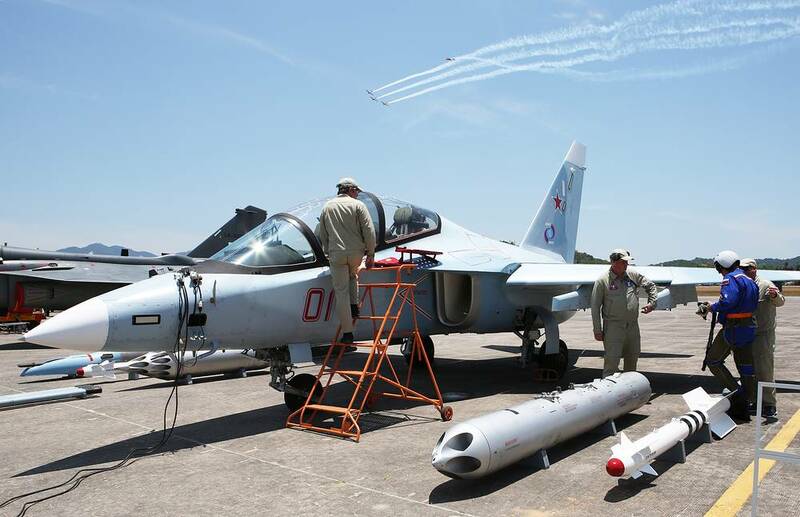 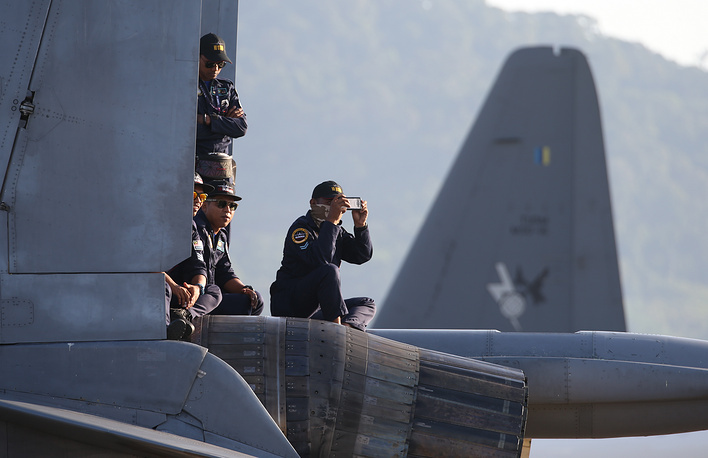 Southeast Asia's largest naval and aerospace show kicked off on the Malaysian island of Langkawi. 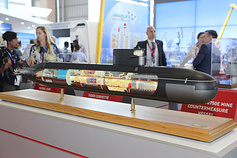 LIMA-2019 will take five days from March 26 through to March 30. 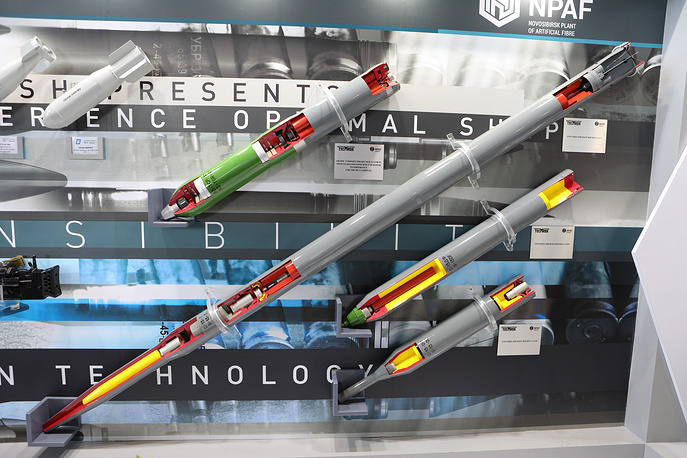 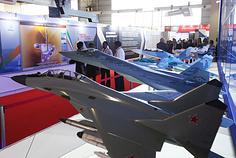 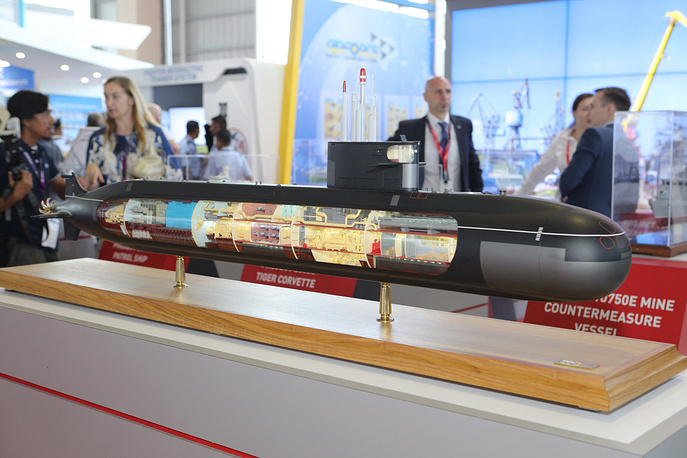 The arms show has been held since 1991 under the auspices of the Malaysian Defense Ministry and with the support of the country’s Transport Ministry and International Trade and Industry Ministry. 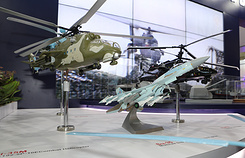 According to Russia's Deputy Director of the Federal Service for Military and Technical Cooperation Mikhail Petukhov, countries of the Asia-Pacific region account for about 20% of Russia’s military hardware order book.